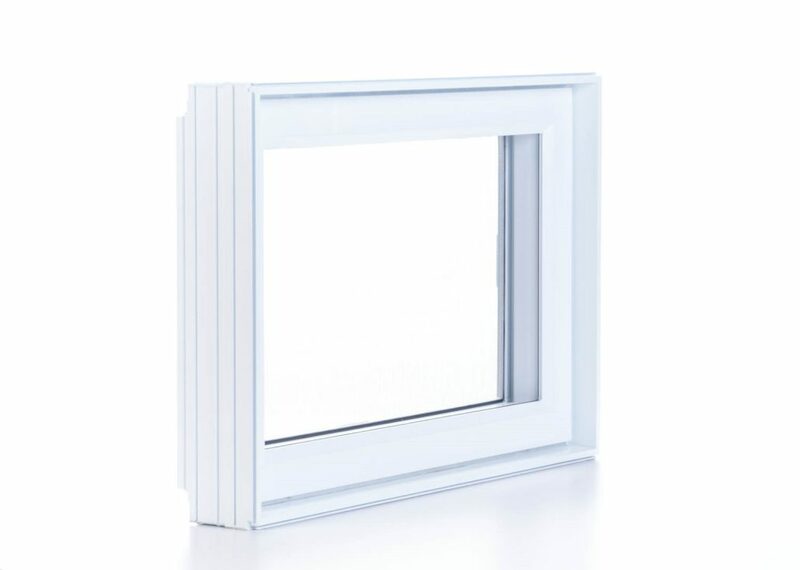 Combining superior-quality materials and careful assembly, our awning windows meet the highest design, insulation and soundproofing requirements. Like casement windows, awning windows open by cranking a handle. However, while casement windows are hinged at the side, awning windows are hinged at the top and open outward from the bottom. 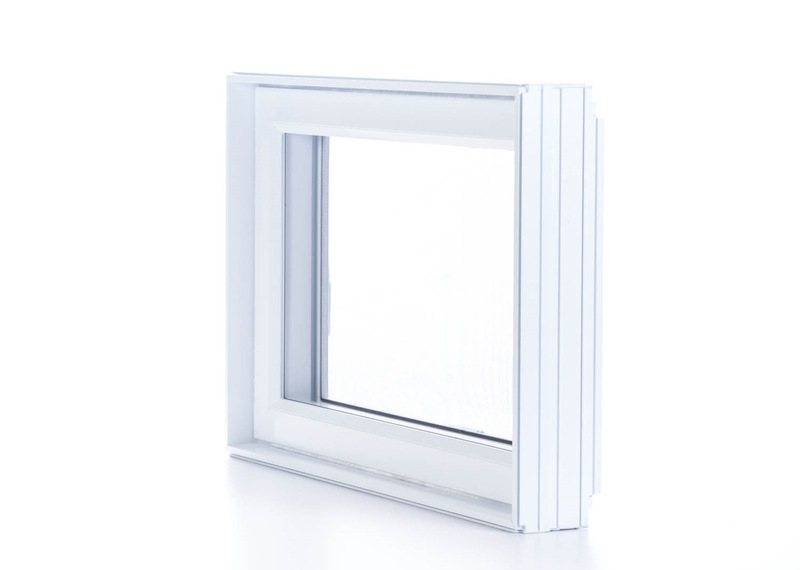 Our awning windows are equipped with multi-point locking systems that provide an optimal barrier against both cold and noise. While they may open in an unconventional way, awning windows allow for excellent ventilation—you can even air out your home even on rainy days. 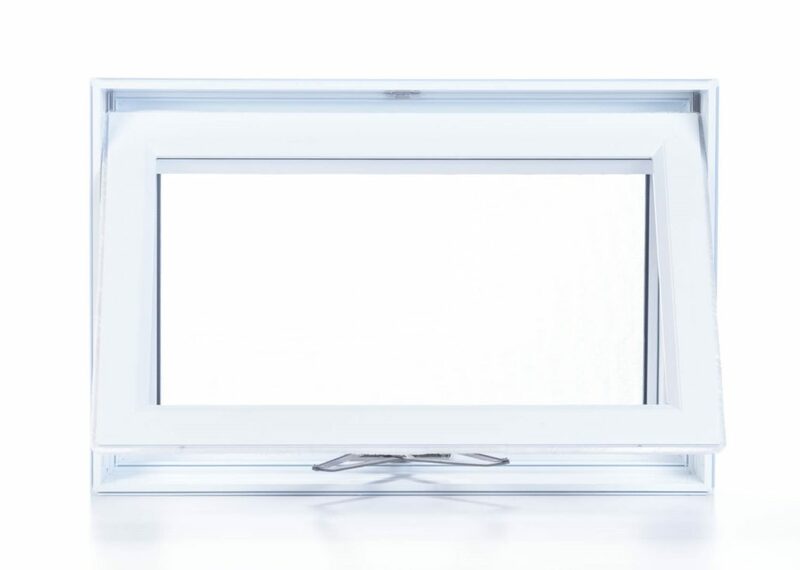 Since they are usually wider than high and they open from the top, awning windows provide protection against home intrusions when installed in basements. Practical, versatile and easy to maintain, awning windows are a smart choice for any type of dwelling. Awning windows are often recommended for basements and bathrooms, or for use as transom windows above doors, but they are equally suitable for any room of a house or condo. They also provide ventilation when used as part of larger fixed window arrangements. 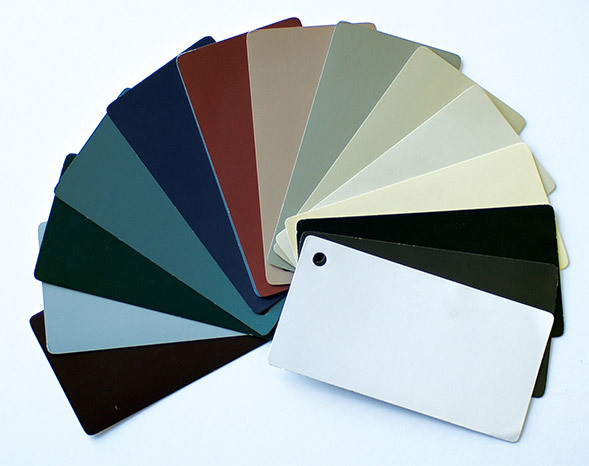 Offered in a range of colours to complement any exterior material, our awning windows can be superimposed or paired with fixed windows to create large arrangements and allow in plenty of light. Their timeless design blends perfectly with both modern and traditional architectural styles.